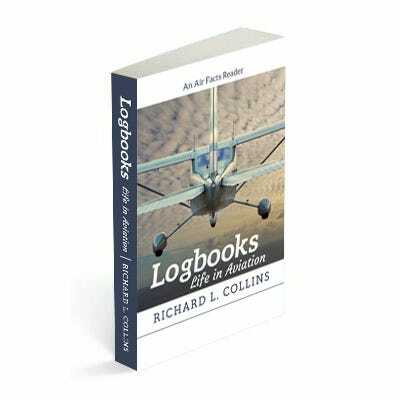 Richard Collins uses airplanes as the centerpiece in Logbooks – Life in Aviation to weave together fascinating stories from his career in aviation and magazine publishing, tracking the evolution of each industry as he lived it. According to Richard he has flown “virtually all the airplanes that were offered from the end of World War II up to 2008,” when he retired from flying. In Logbooks, new pilots will learn first-hand about aircraft they’ve only heard of while veteran pilots will enjoy reminiscing about the much-loved aircraft that Richard flew during his long career. From landing on an aircraft carrier to flying the Concorde to countless cross-country trips in N40RC, his P210, Richard tells fascinating and detailed stories about his life in aviation, selected from his five years of writing for Air Facts Journal. Logbooks is more than just flying stories, although it certainly is that. Divided into six sections – Adventures, Airplanes, Safety, Technique, Weather and Flightstyles – Collins shares tips learned along the way and insightful opinions about current aviation issues. Readers will learn what it takes to fly safely, and have no doubt why Richard Collins is revered as an iconic figure in general aviation. For over 50 years, pilots have turned to renowned aviation journalist Richard L. Collins for his unique perspective on the challenges and rewards of flying light aircraft. 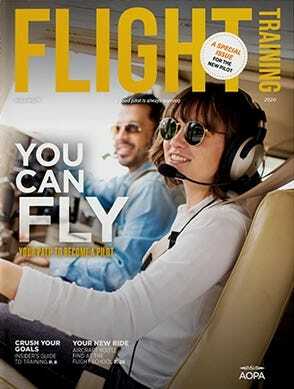 With over 20,000 hours of real world experience, much of it in Cessna 172s and 210s, Collins writes about safety, weather, and air traffic control from first-hand experience. In his numerous books and videos, he shares the tried-and-true techniques and common sense lessons he's learned from the left seat. Richard Collins is a real treasure to General Aviation (GA)! He is a pilot who has experienced the many aspects of aviation - GA and otherwise. His writings are unique because they ask questions others have not thought of. He then gives a very good analysis. He is a treasure to GA because he often focuses unsentimentally on GA safety. He also nods towards the fun part of aviation. 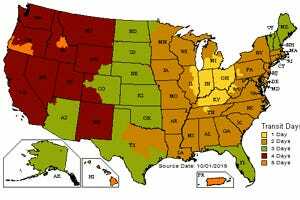 One of my favorite chapters was "Retractable Singles: The Good, the Fad, and the Ugly." It is special because he tells what the fans of each type of airplane love about their aircraft. Air Facts on line also had pictures of the various aircraft and reader's comments which add to the article. Richard L. Collins even hits on the loving companionship side of aviation. His descriptions of his wife and father were both interesting and moving. I enjoyed this book and recommend it.